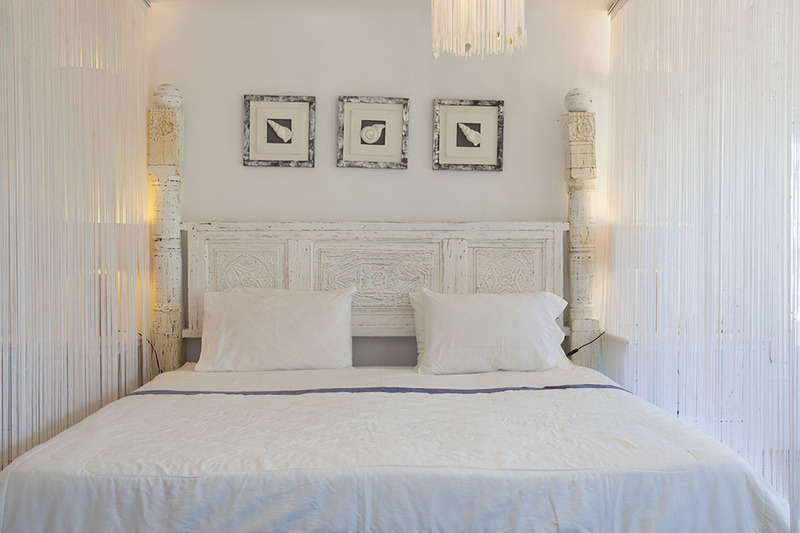 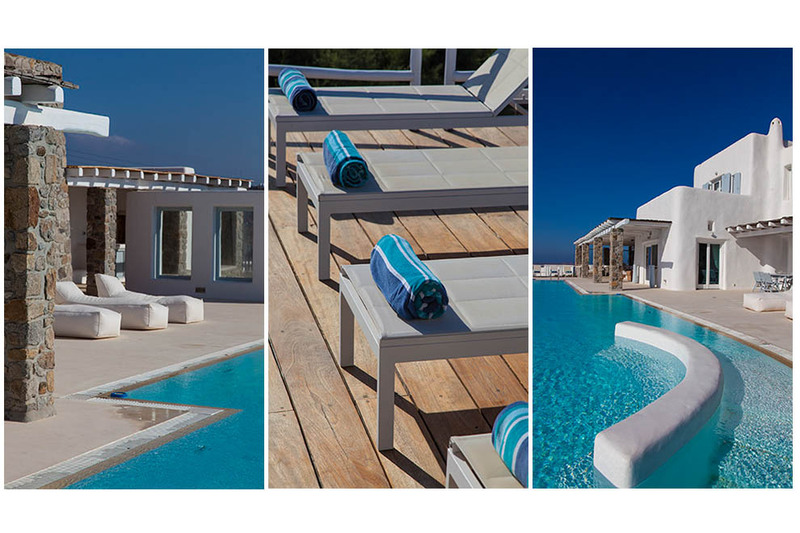 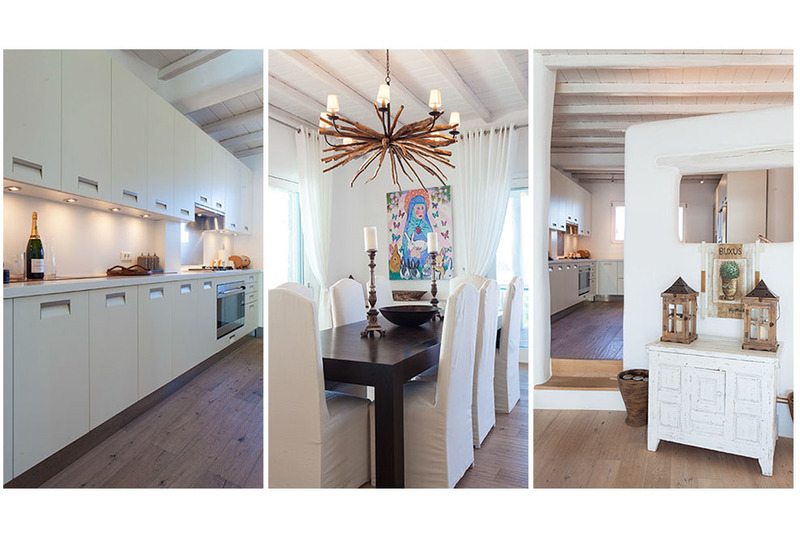 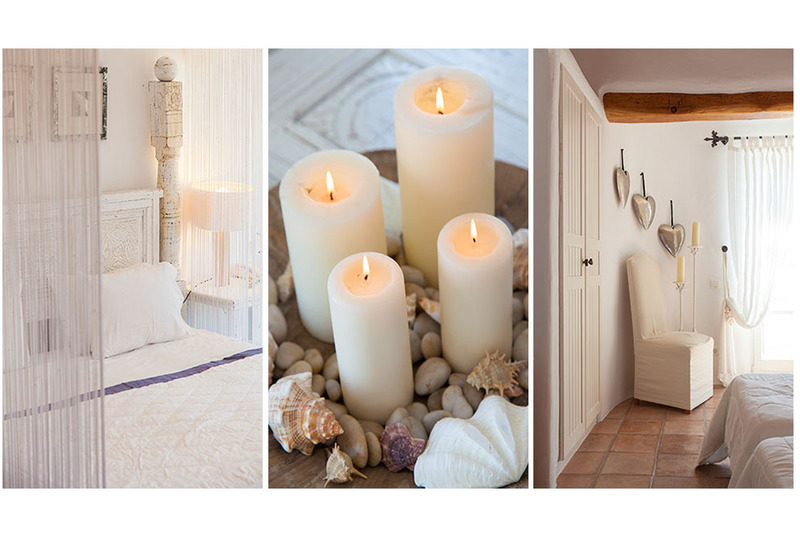 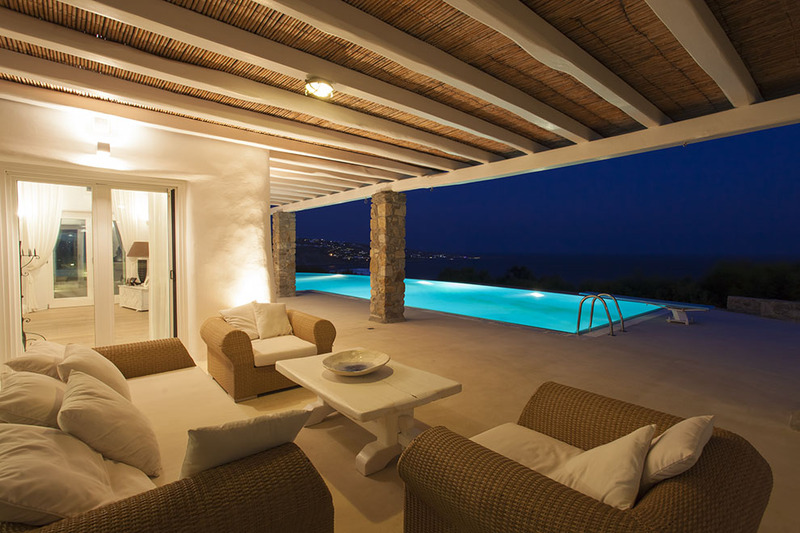 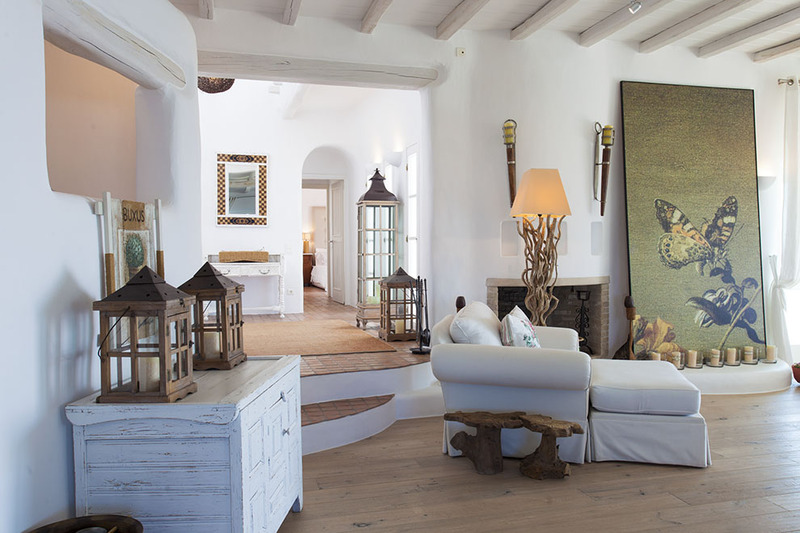 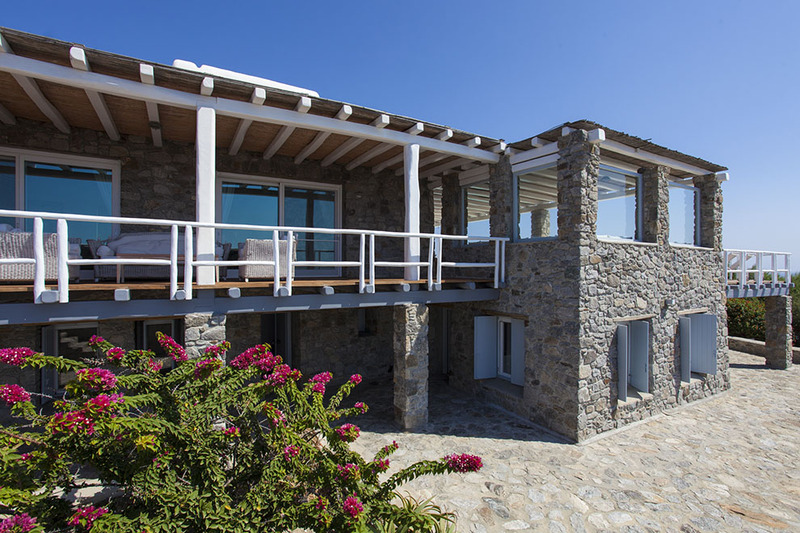 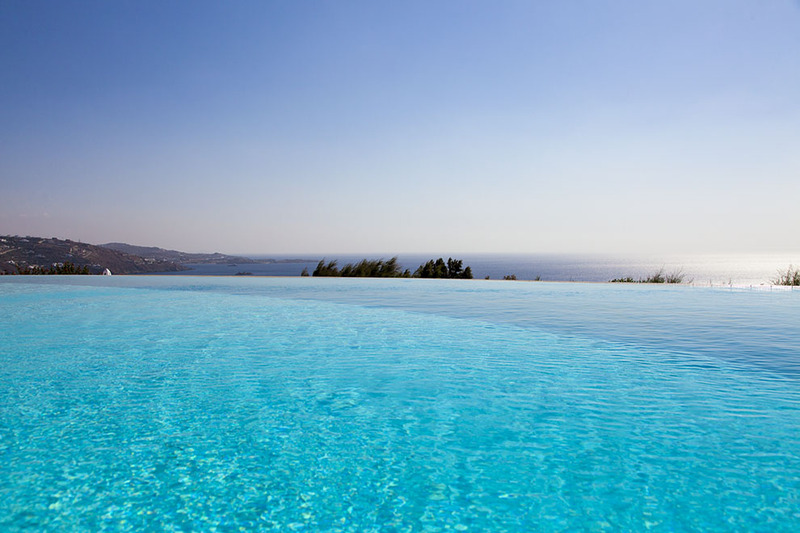 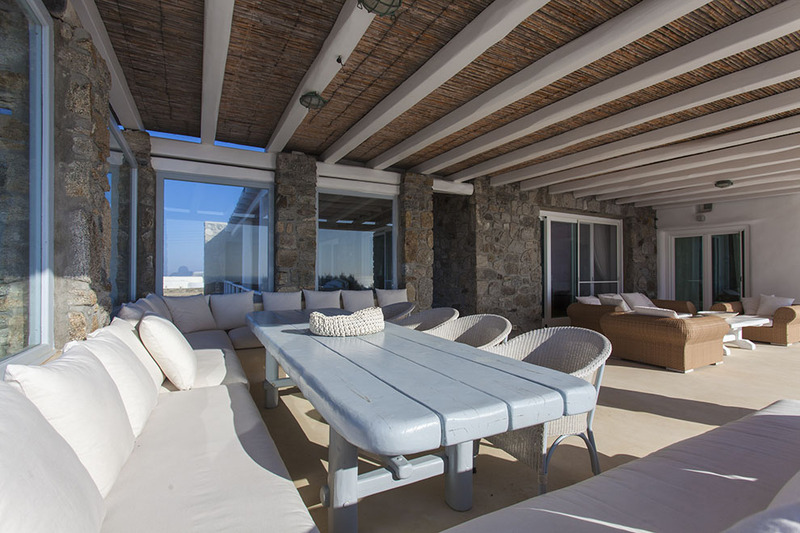 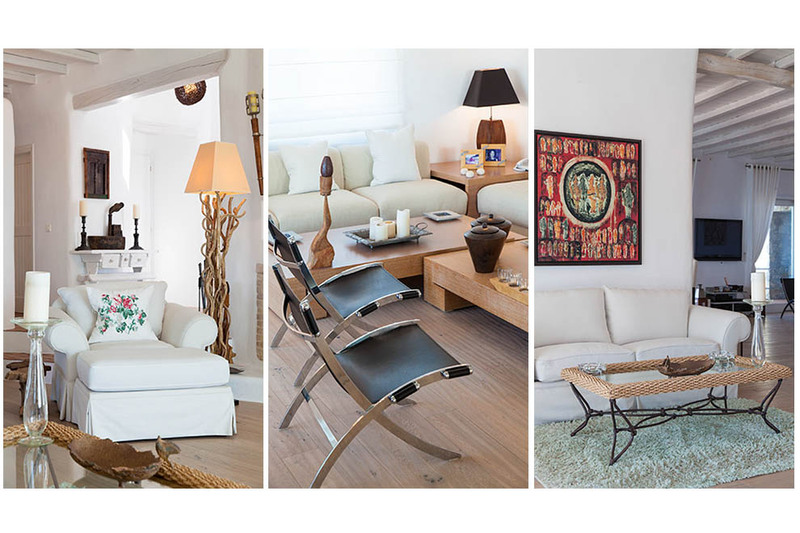 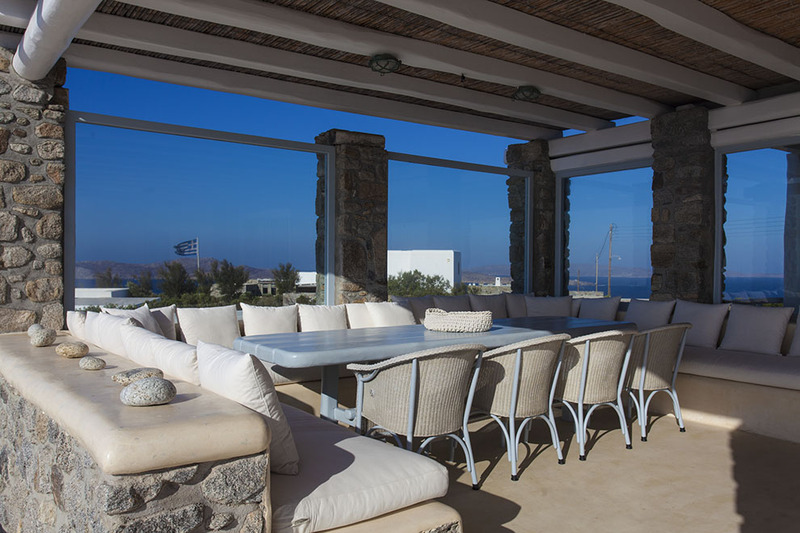 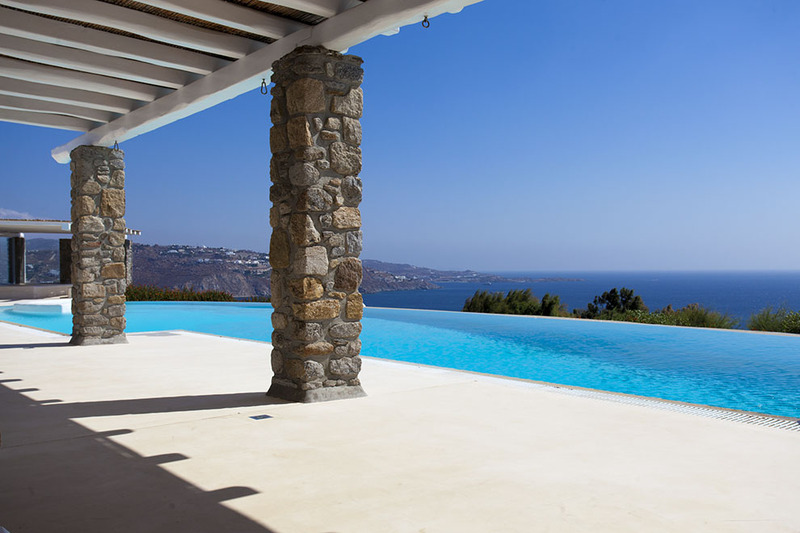 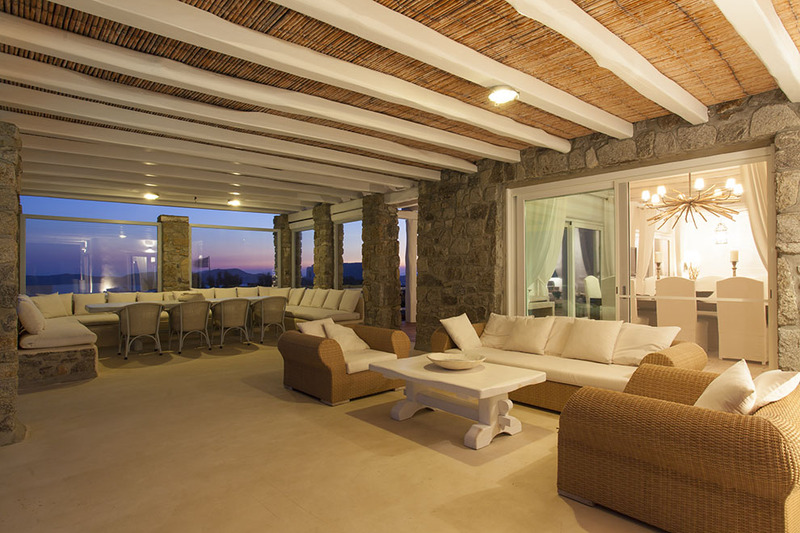 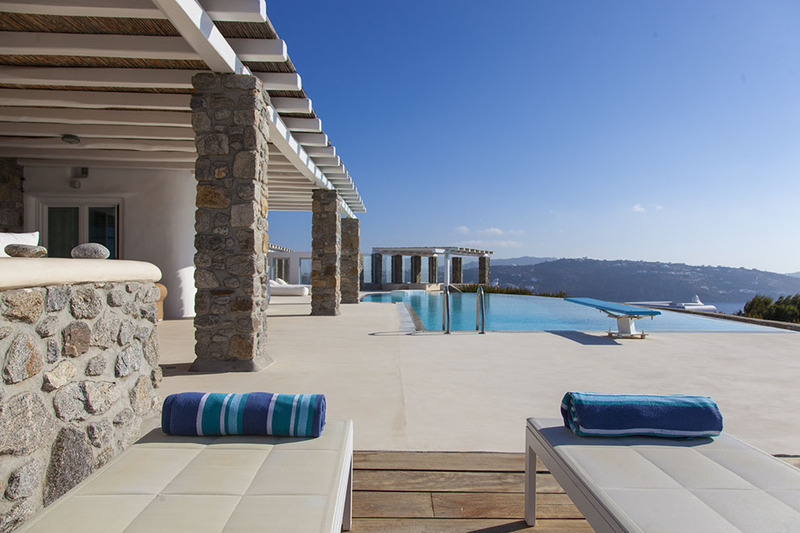 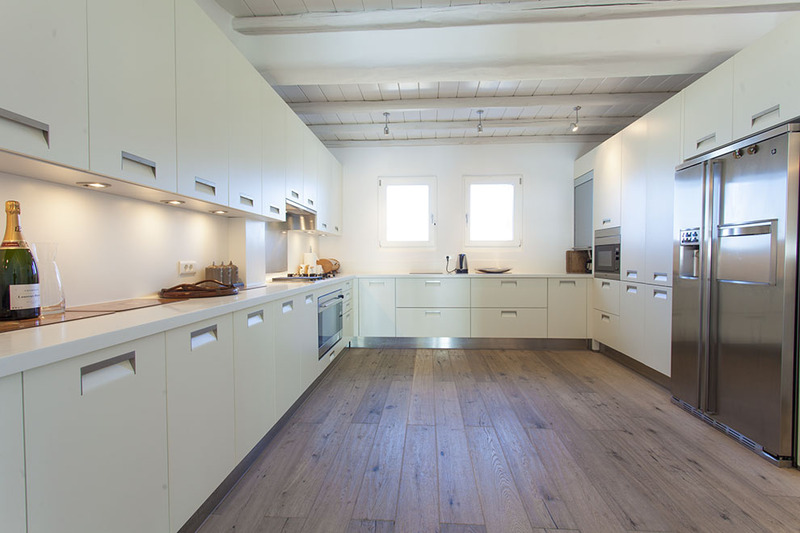 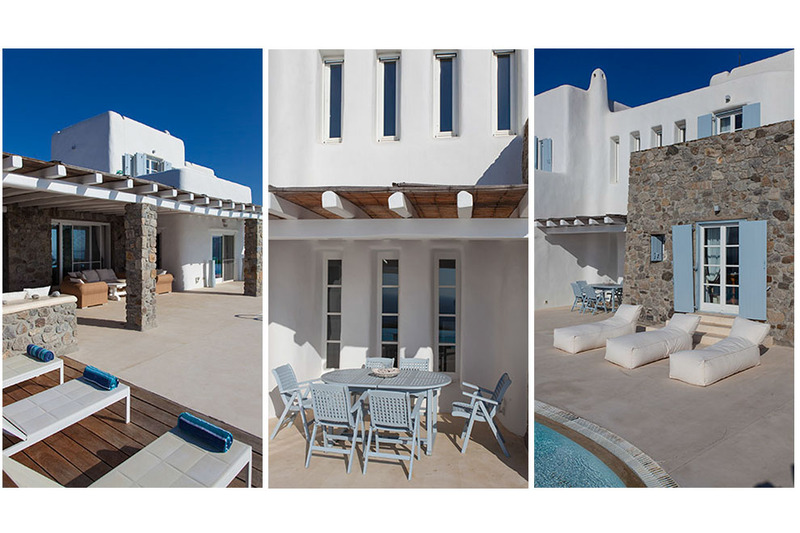 The Mykonos villa is developed in three levels, offering incomparable comfort and independence, while maintaining its traditional character. 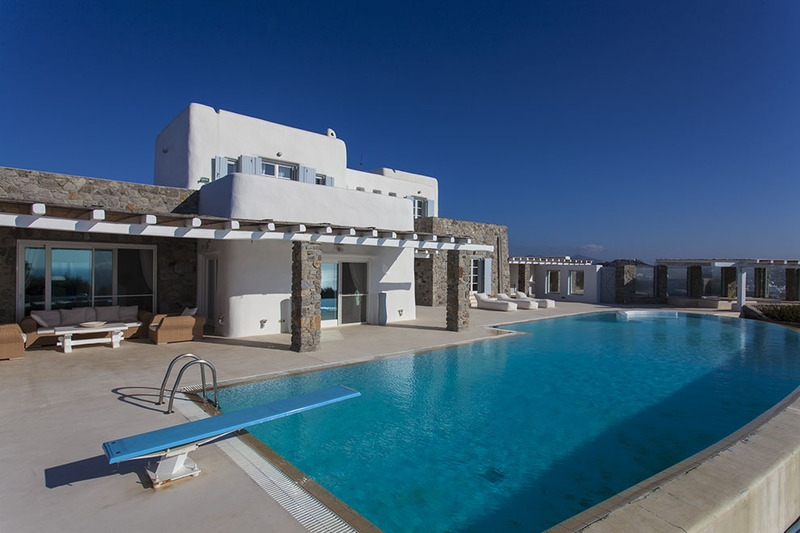 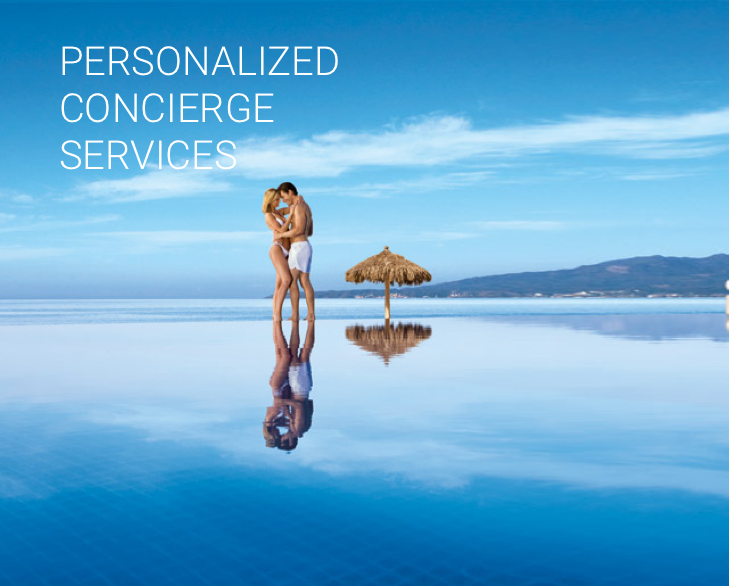 In the same level as the pool are the reception areas, the kitchen, the dining room and two master bedrooms, all of which have access to the pool. 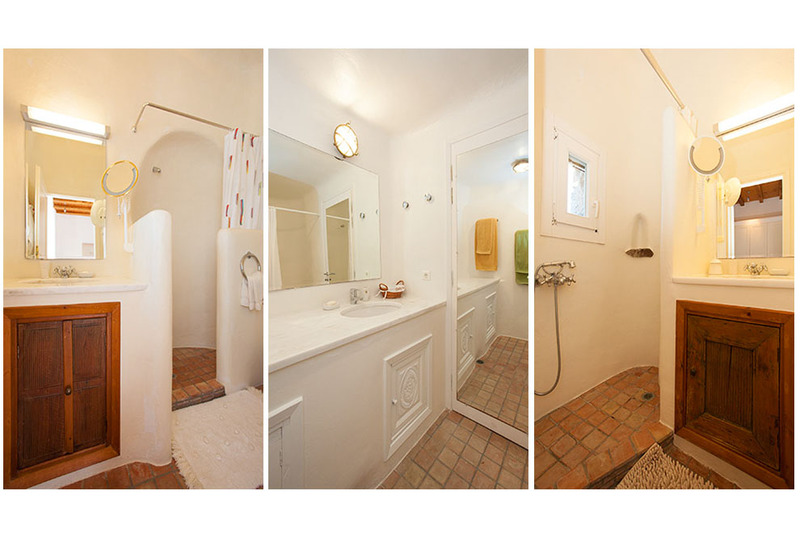 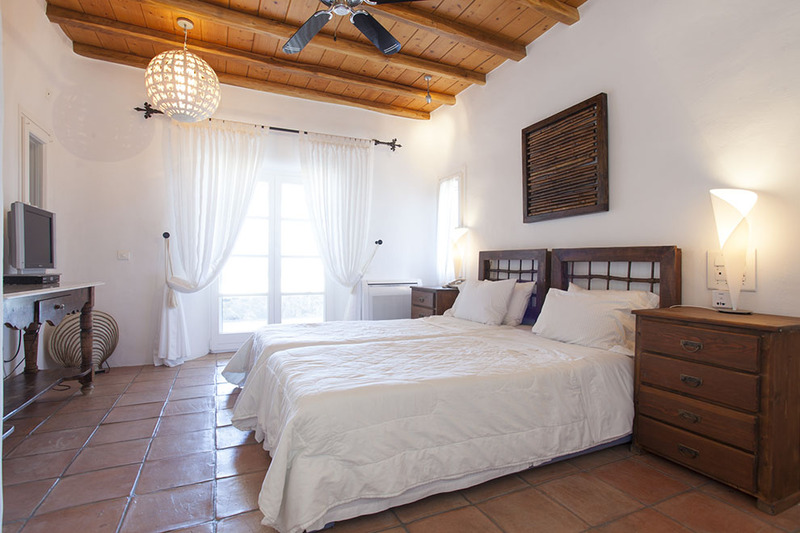 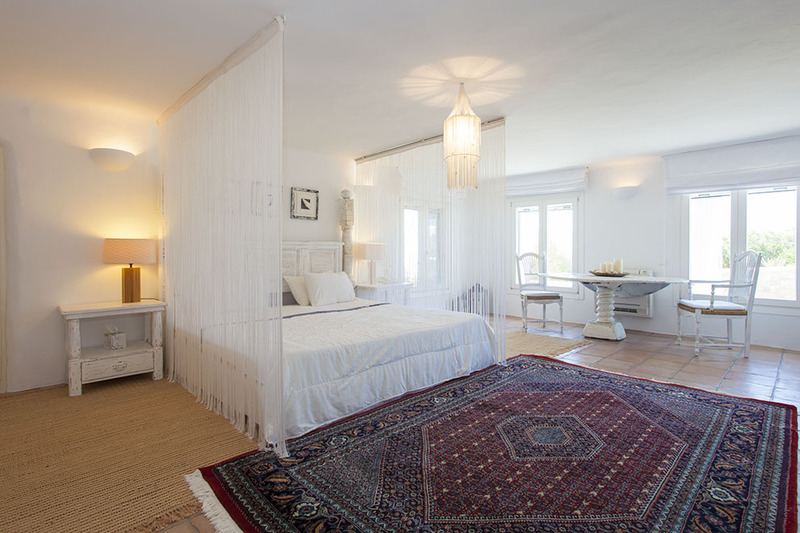 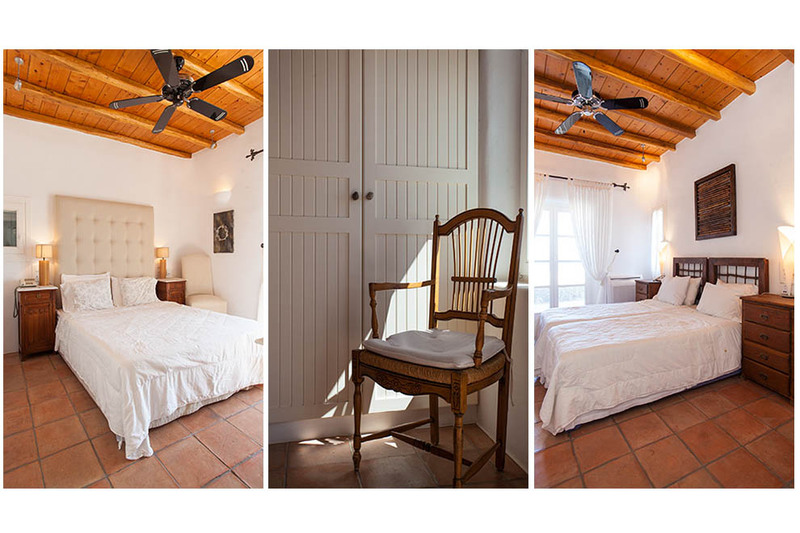 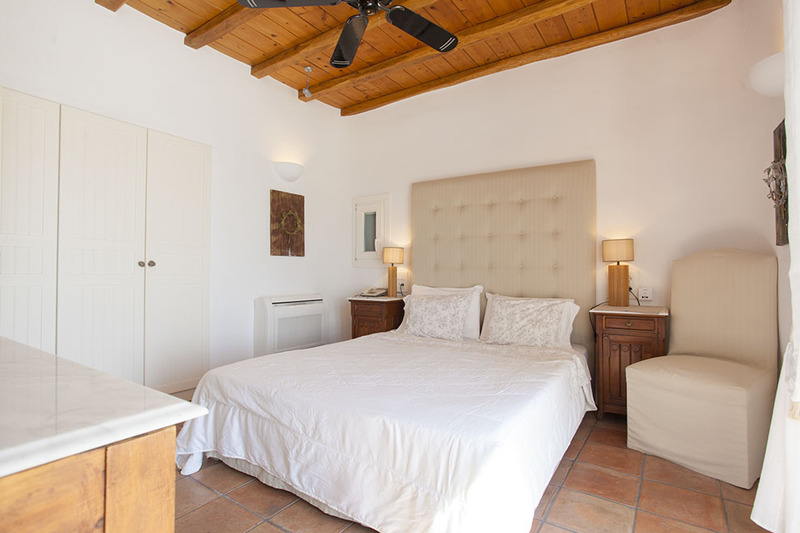 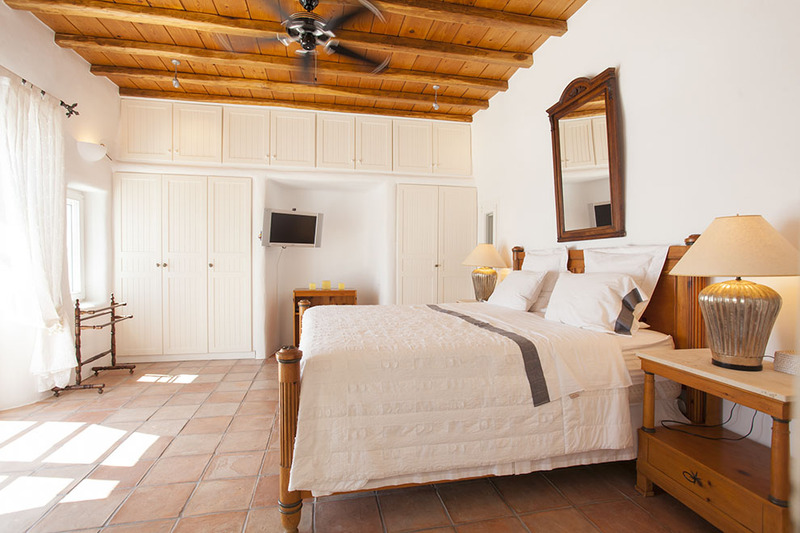 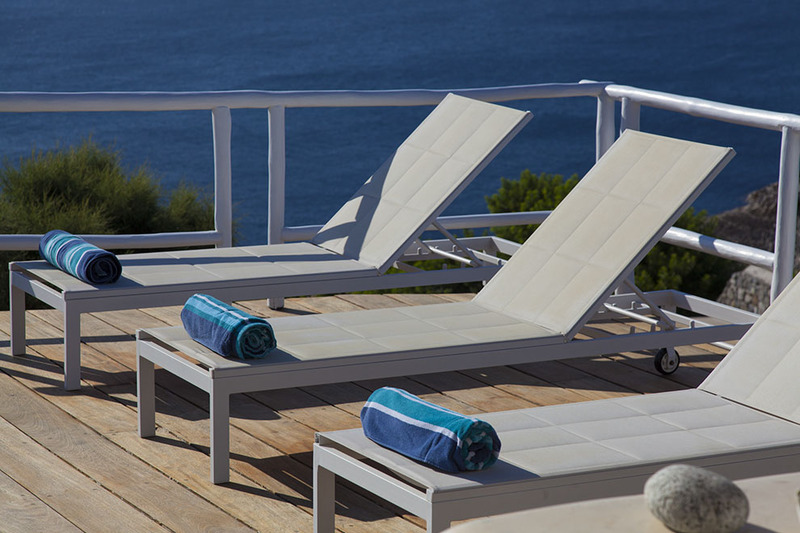 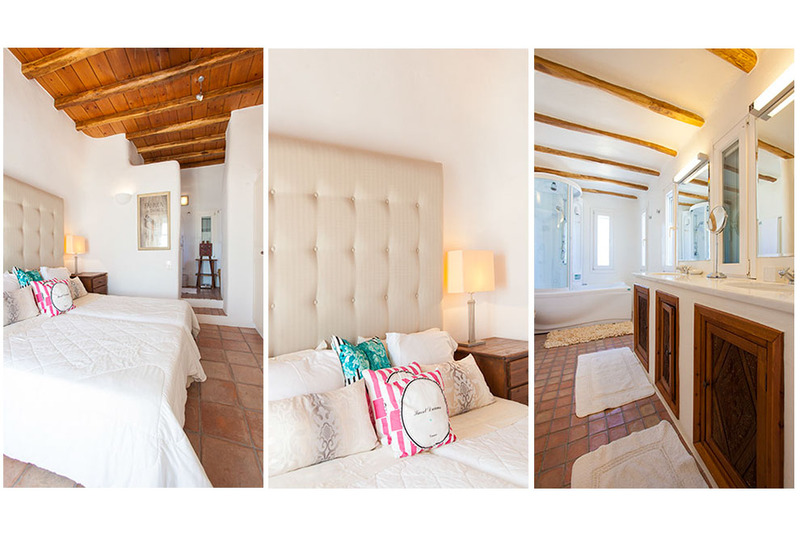 One level up, two remarkable spacious master bedrooms guarantee the ultimate relaxation and a gorgeous view, whereas in the lower level of the villa there are three guest houses for extra comfort but also independence of the guests.